Given the quick start to our soybean growing season we will begin to see many soybean fields begin to flower (R1) over the next week. 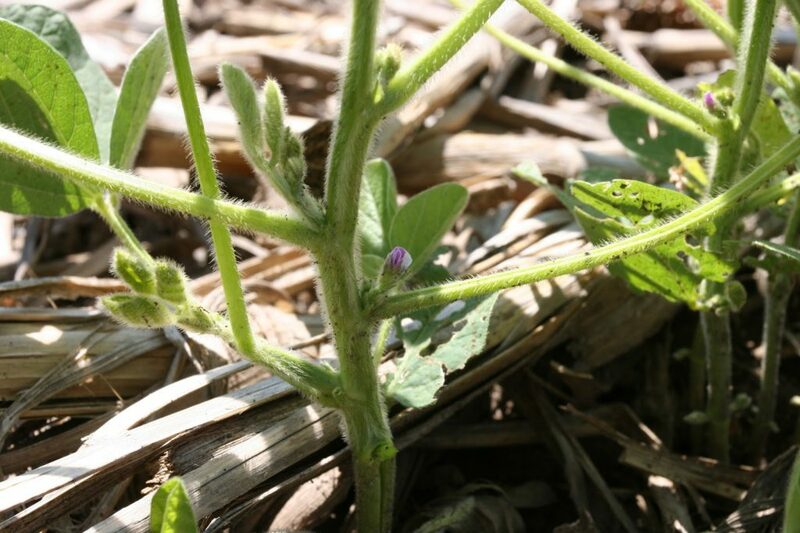 As we enter the soybean reproductive growth phase there are a few things to keep in mind. 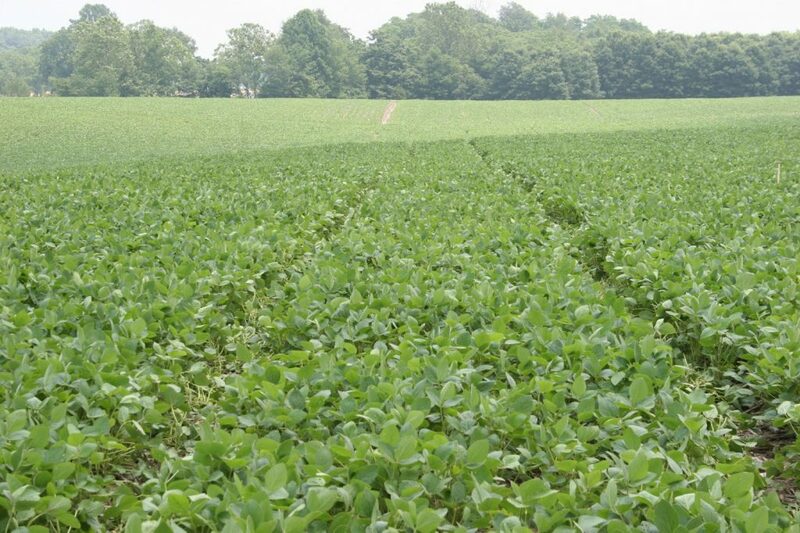 The first is that soybean will produce flowers for ~3 to five weeks, depending upon planting date and environment. 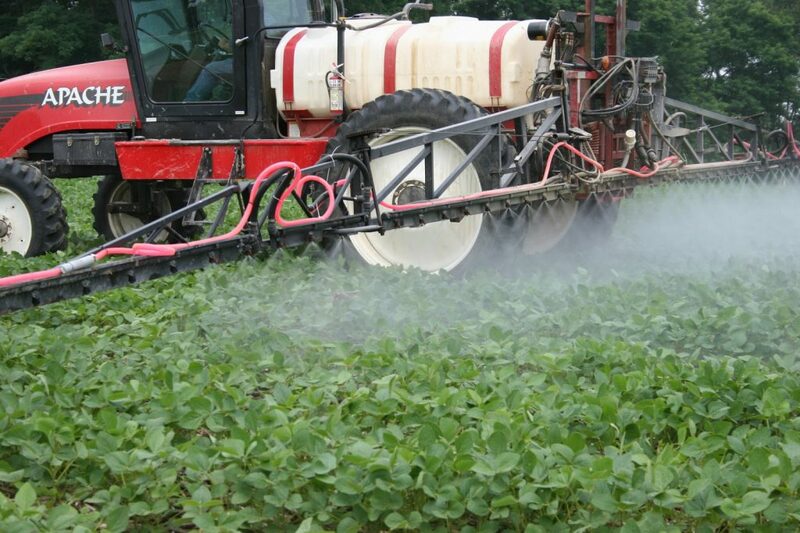 During that time soybean will abort anywhere from 20 to 80% of the flowers that they produce. Generally it is the first and last flush of flowers produced that are most likely to be aborted.